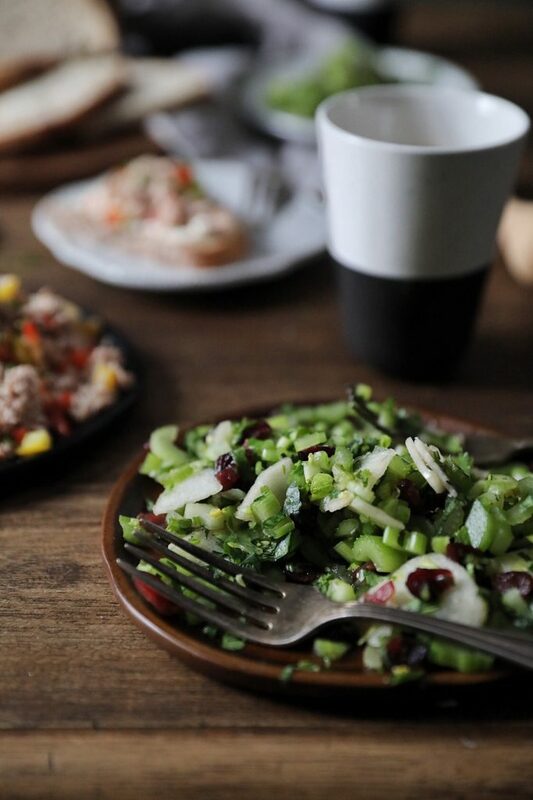 Sweet and tangy celery salad. Simple, yet flavorful. 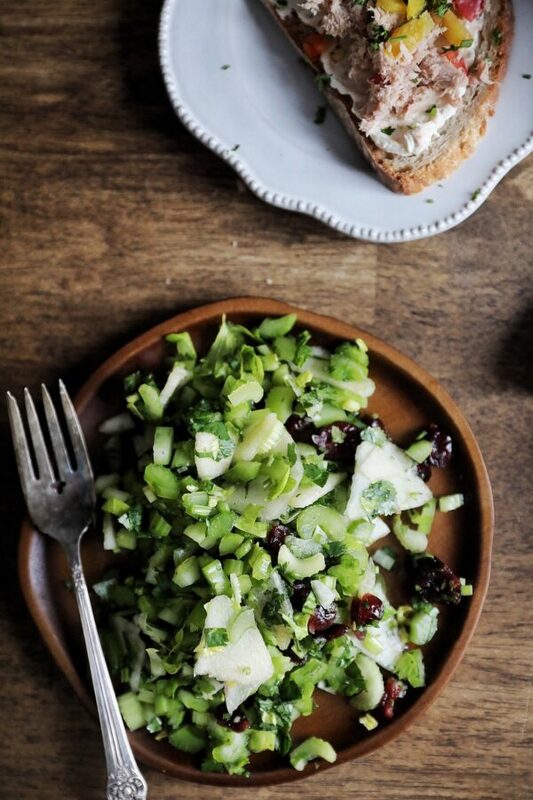 Fresh celery combined with cilantro, sweet honey crisp apples, dried cranberries and lemon juice. Place the cranberries and apple juice in a small bowl and let them soak while you prep the salad. The cranberries plump up better if the apple juice is warm. You can heat them slightly in a sauce pan, in the microwave, or let them rest for a longer duration without heating. Make sure to clean your celery before using. There will be dirt at the base. Prep the salad by dicing the pre-washed celery evenly. Use as much of the stalk as possible, including the leaves. Finely dice the cilantro, stems and all and add it to the bowl with the diced celery. Peel, core and slice the apple, then add it to the bowl with the celery and cilantro. 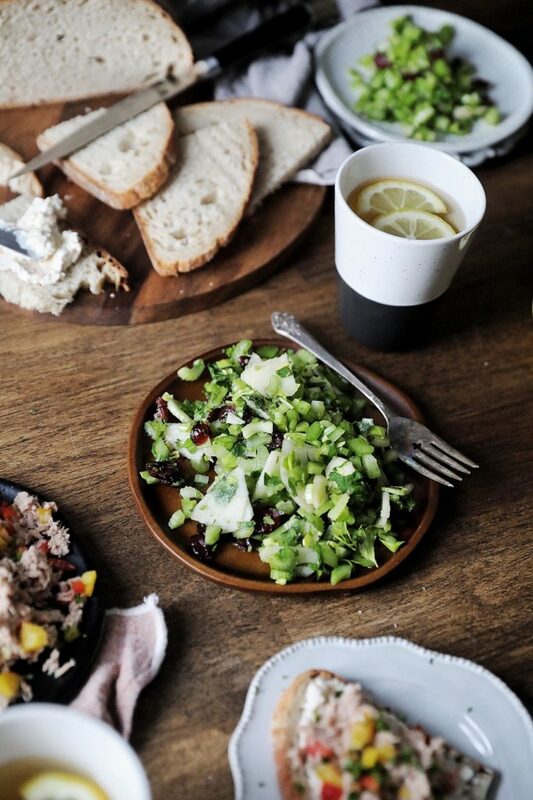 Pour the apple juice and cranberries out over the bowl containing the prepped salad. 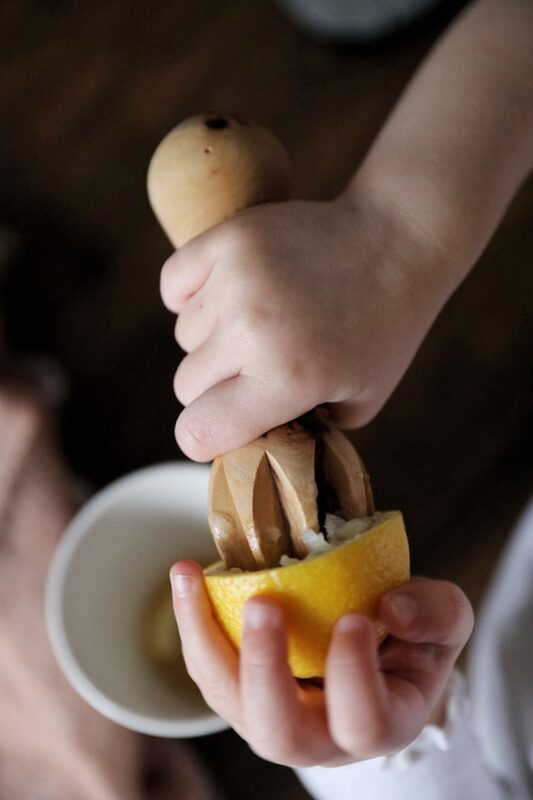 Juice the lemon and add it to the salad. Mix well to combine. 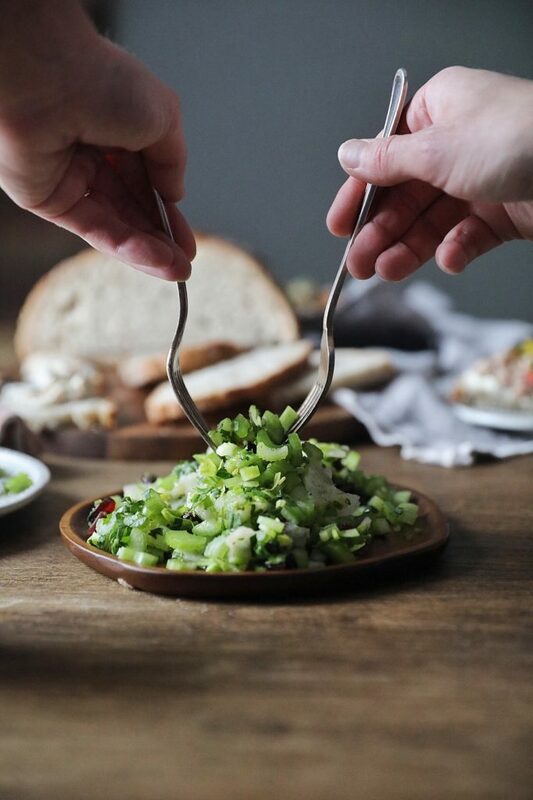 Let the salad rest for 5 minutes and toss one last time before serving.